13 Jessie's Sister BRUNER, Cliff & TEXAS WANDER. 14 Sunshine Alley STUART HAMBLEN'S COVERED WAG. 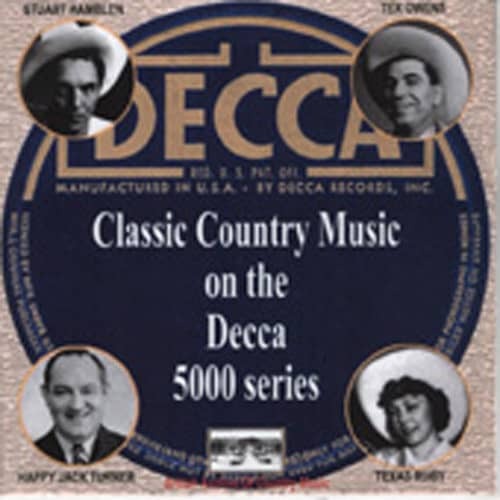 Customer evaluation for "Classic Country Music On Decca 5000 (CD-R)"